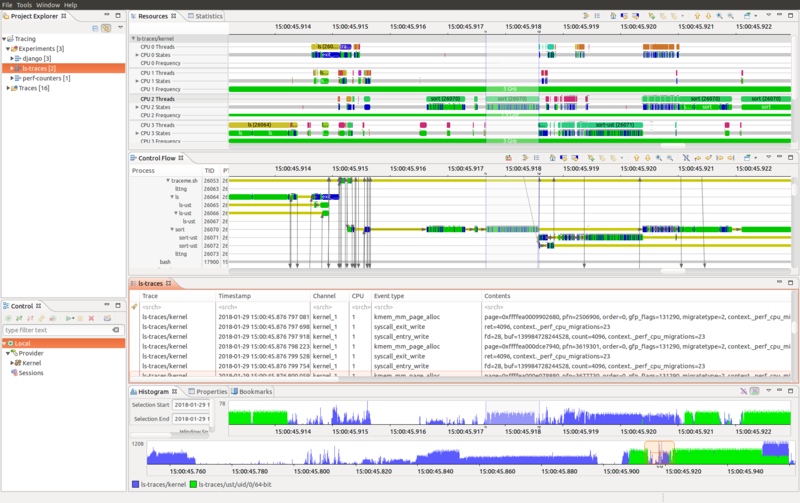 Eclipse Trace Compass is an open source application to solve performance and reliability issues by reading and analyzing traces and logs of a system. Its goal is to provide views, graphs, metrics, and more to help extract useful information from traces, in a way that is more user-friendly and informative than huge text dumps. If you can define trace events representing function entries and exits, you can display the call stack of your application over time. 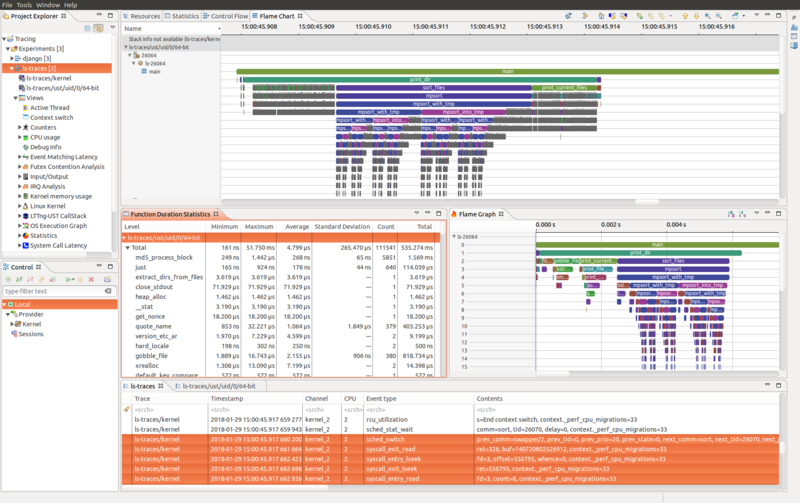 You can also get profiling information from the Flame Graph or descriptive statistics. 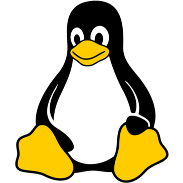 Displays the states of processes and resources over time, using information from Linux kernel traces. Using LTTng-UST's C standard library wrapper, all calls to memory allocation and free are traced. 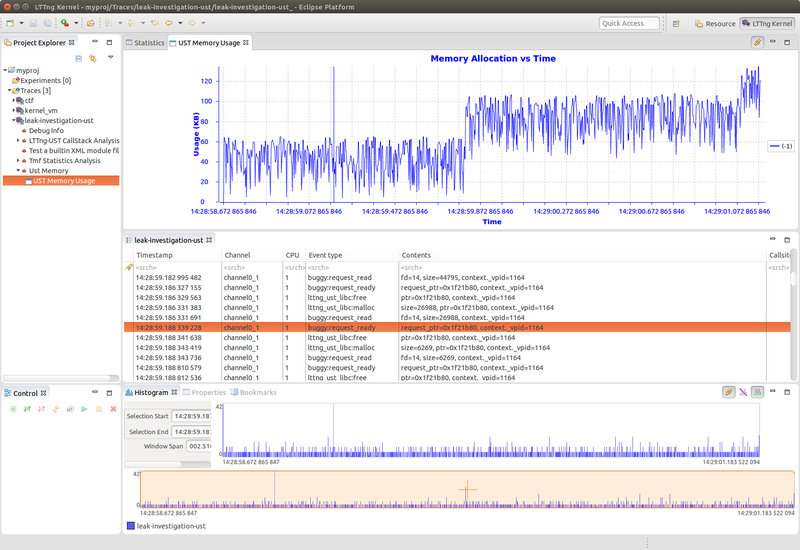 You can display the memory utilization or find potential memory leaks. The base framework can be extended to add support for new trace types. 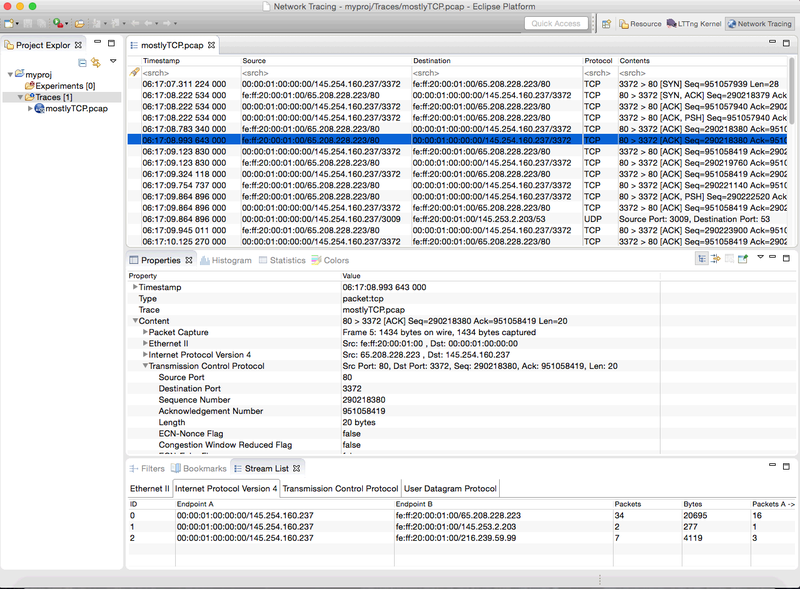 Support for libpcap traces (the format used by Wireshark) was added this way. Hardware traces (e.g. IEEE Nexus 5001 CTF conversion). See also this link. Can be extended to support various log or trace files. For more information, see the Trace Compass datasheet.  To get started with Trace Compass, you can follow this tutorial that describe a few use cases of how to use tracing and Trace Compass. More information is available on the project's official wiki.